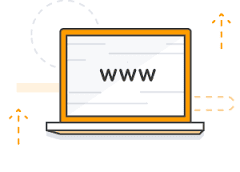 First lets talk about what is a sitemap? 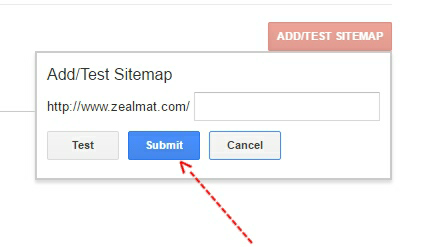 A static sitemap is not changed until the webmaster updates it. I think the reasons why in theory, someone might think a dynamic sitemap would be helpful in getting new pages crawled sooner, but in practice I would not expect it to matter very much at all..
Now Insert sitemap-pages.xml inside the text field. Finally press "Submit" button and you are all done then refresh and wait!